Think of our COLOURING.ANGELS like lip gloss for your hair. Our four conditioning colour glosses come in AUTUMN, SUGARED, CRYSTAL and COOL to impart a kiss of colour and a dose of shine, and have been created as the perfect treatment between colour services for colour longevity, brightness and balance. Use our COLOURING.ANGELS on lightened or coloured hair to refresh, enhance or tone colour while moisturising and delivering shine, all with multi-tonal results. AUTUMN.ANGEL adds a luminous shine and soft apricot rosé shade for natural or rose gold locks. 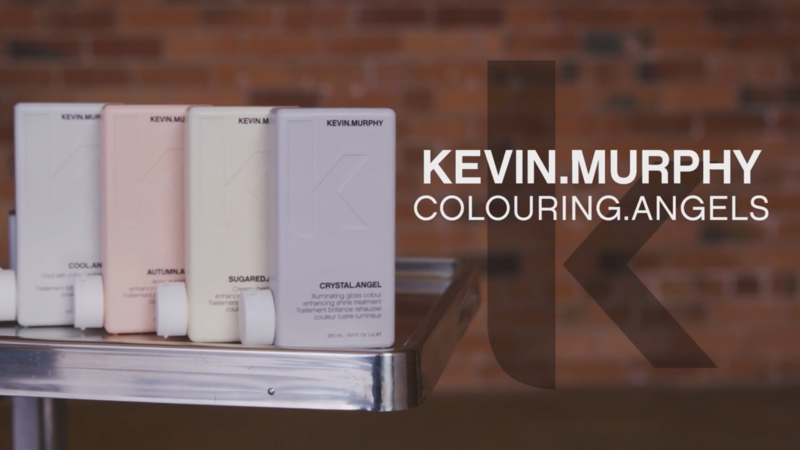 SUGARED.ANGEL is a creamy beige that mutes unwanted warmth to create a luminous, natural vanilla tone for the hair. CRYSTAL.ANGEL is an illuminating clear gloss to enhance existing colour and create a unique clear top coat. 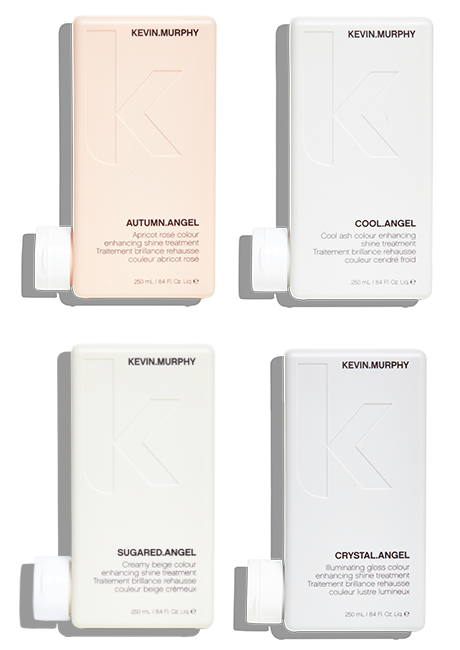 COOL.ANGEL magnifies cool ash shades and removes stubborn red and orange hues from the hair. Apply to freshly washed hair, leave for 3-5 minutes, then rinse. Green Tea Extract assists in anti-ageing and moisture retention. Olive Leaf Extract contains a high level of healthy monounsaturated fatty acids and the antioxidant Vitamin E to moisturise, protect and nourish. Grape Seed Oil is a very rich source of flavonoids and polyphenols, which are potent antioxidants; it is also a good source of fatty acids and Vitamin E.